Once again Eric has proven to be a Call Handling Hero! This month, Eric had answered a call from an individual who was unable to go to an event and had an extra ticket. On a separate occasion he also received a call from someone who was looking for tickets, but found they were sold out. He asked our client if he could connect the two together so that they might be able to make an arrangement. 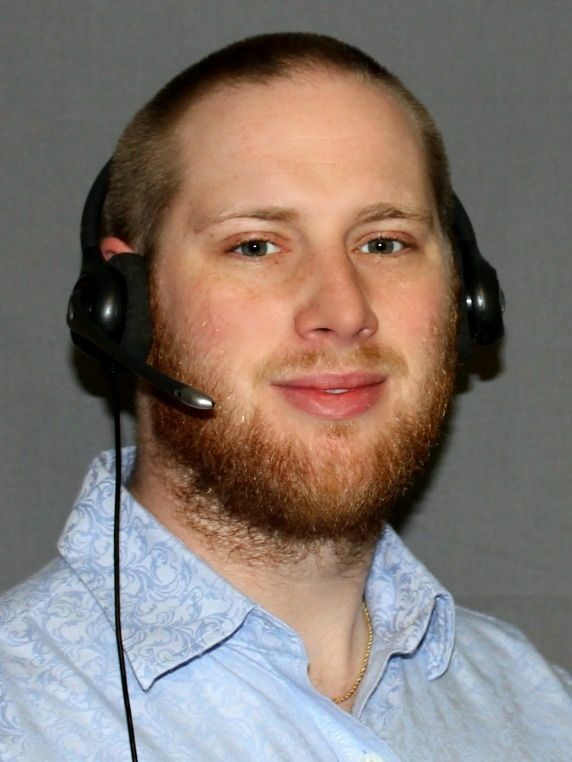 Eric really went the extra mile to make sure our client's customers were well taken care of and that is why he is December's Call Handling Hero.